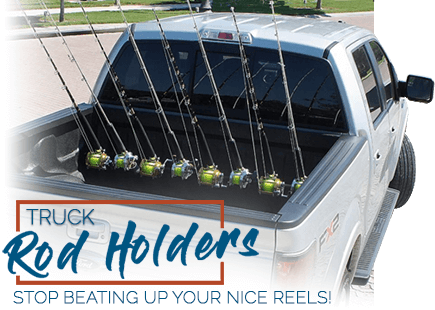 There is now no excuse for your tackle storage plight. 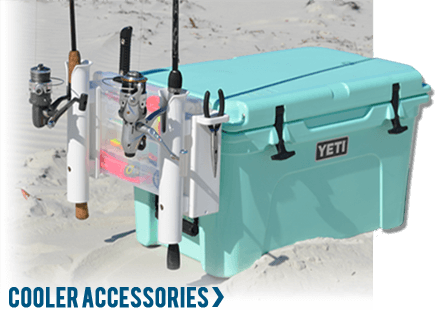 Boat Outfitters offers over 120 standard size tackle storage systems ranging from large leaning post tackle units to a small built in tackle boxes. 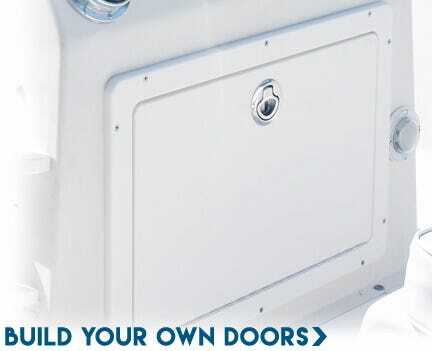 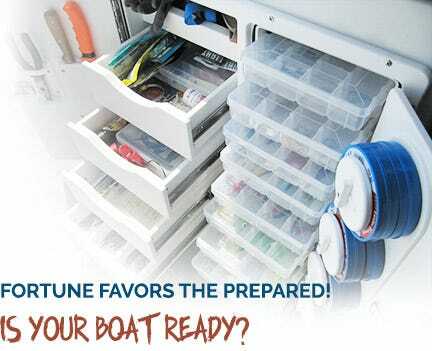 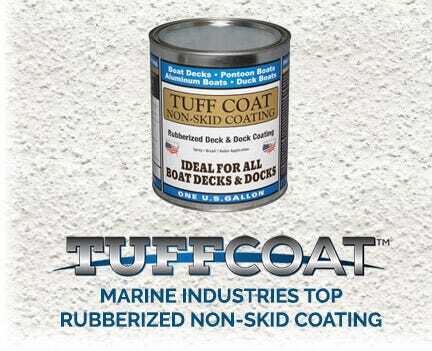 You can now truly customize the tackle storage space on your boat like never before! 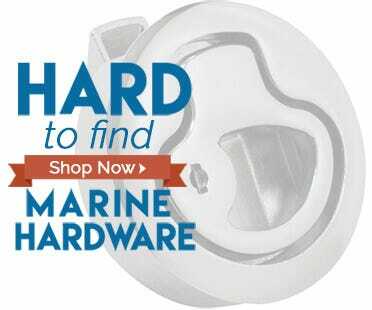 You spend hours on the water and small fortunes on gas to chase fish, don't show up to the party unprepared!